Aeron Lorelei is a young woman with a troubled past and a troubling gift. Blessed and cursed with the ability to sense the feelings, past, and future of those around her, Aeron lived as a misfit child until she took the blame for the death of her best friend’s little brother when she was sixteen. Released from the correctional facility, Aeron must go back to her hometown – the scene of the crime that no one has forgotten. But, Aeron must deal with more than just animosity. Someone in town is abducting and killing young girls, and with Aeron under suspicion, her distant father, the spectre of her grandmother, and her psychiatrist–who is more than she appears–must all work together to figure out who’s invaded their town before it’s too late. TOTS!! Can’t wait to read this. 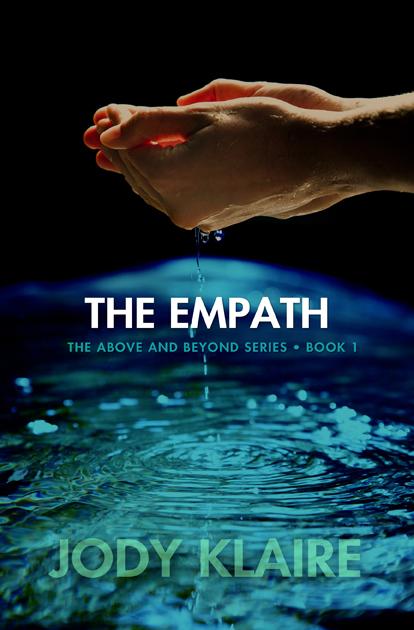 Looking forward to reading Empath, Jody.